The last race here in Nozawa Onsen has been cancelled due to excess snow! The first slalom race went ahead yesterday and I managed to get into the flip by the skin of my teeth; the same kind of margin that kept me out of the flip in the GS races. This meant that, whilst I was unable to score a PB in GS, I did score a PB of 72 in slalom, yesterday, which was just 7 seconds off the World Cup racer who won. What a difference one hundreth of a second makes! The fog was so dense during the second run yesterday that I could barely see the 2nd gate ahead of me. With points for the next Olympics in my head I took it a bit too cautiously and didn't finish the second run as well as the first which was very irritating. Nozawa Onsen is a very traditional Japanese village; not purpose-built like many of the other ski resorts here. Being an "onsen" it is built on top of hot springs which run in ditches alongside all the pavements and which could prove extremely dangerous if you were to slip on the uneven surfaces (and which have an overwhelming smell of sulphur!!!) the sound of running water is permanent. It is famous for its public baths of varying degrees of sulphur, which the locals are very keen on but which we didn't feel even slightly enticed into trying. The other famous Japanese tradition is karaoke and I have to admit that I succumbed to a few Taylor Swift songs in the karaoke bar next to our hotel, whilst my mum and dad murdered Dean Martin and Abba, respectively! The other Japanese "singers" seemed very pleased with our efforts! 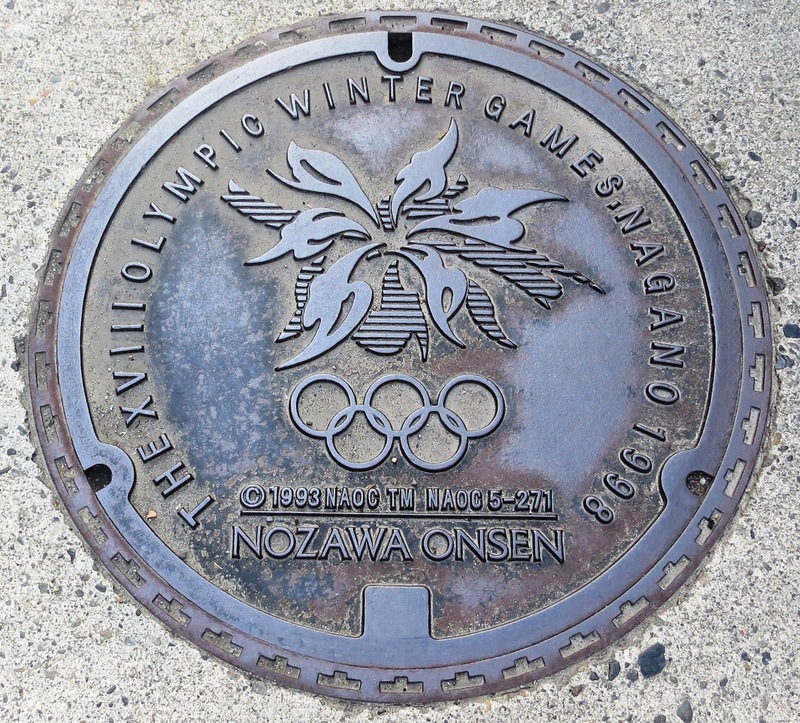 We have been staying in the hotel/guest house that was used by the British team during the 1998 Nagano Olympics and where Princess Anne stayed for the Games; it must have been an interesting experience for her!